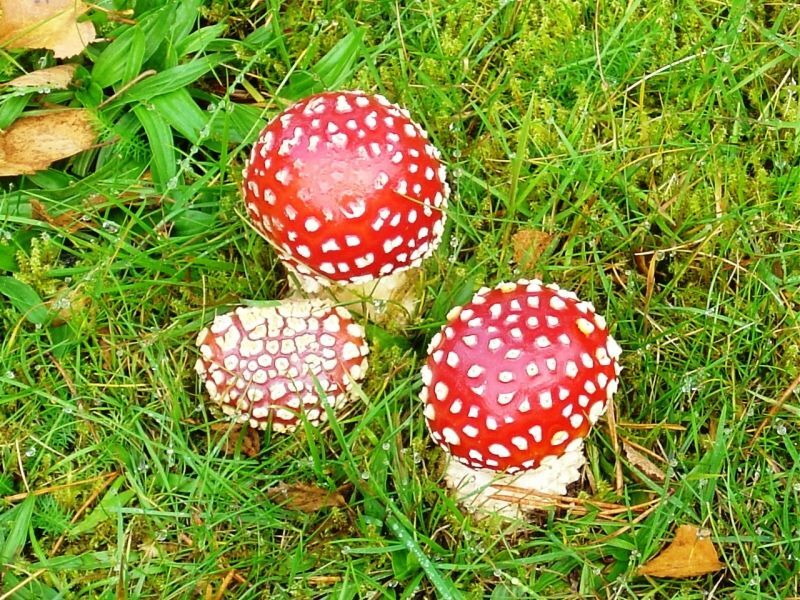 Neither plant nor animal, the Amanita muscaria is a fungus distinctive for its bright red color and white markings. This mushroom can be toxic to humans if eaten raw and possesses some psychoactive properties. Fly agaric, as it is sometimes called, is native to coniferous and deciduous forests and makes the perfect toadstool home for enchanted frogs and magic gnomes.